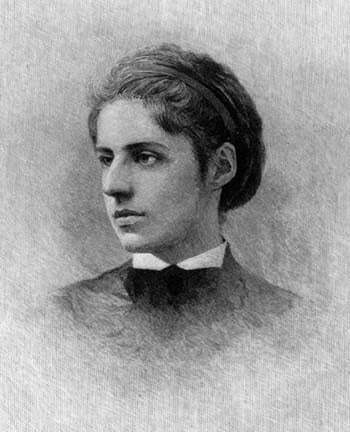 In honor of our upcoming Independence Day weekend, I’d like to share with you a piece of writing by Jewish poet Emma Lazarus (1849-1887). 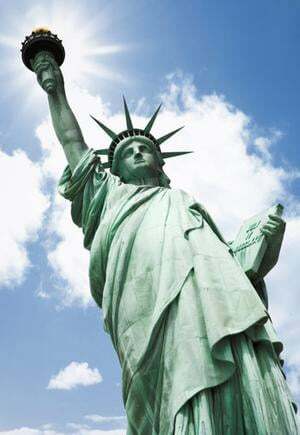 Her poem “The New Colossus” is engraved on the Statue of Liberty, which became the symbol of hope for millions of American immigrants who sailed by her on their way to Ellis Island in the early 1900’s. Many of those immigrants were Jewish. 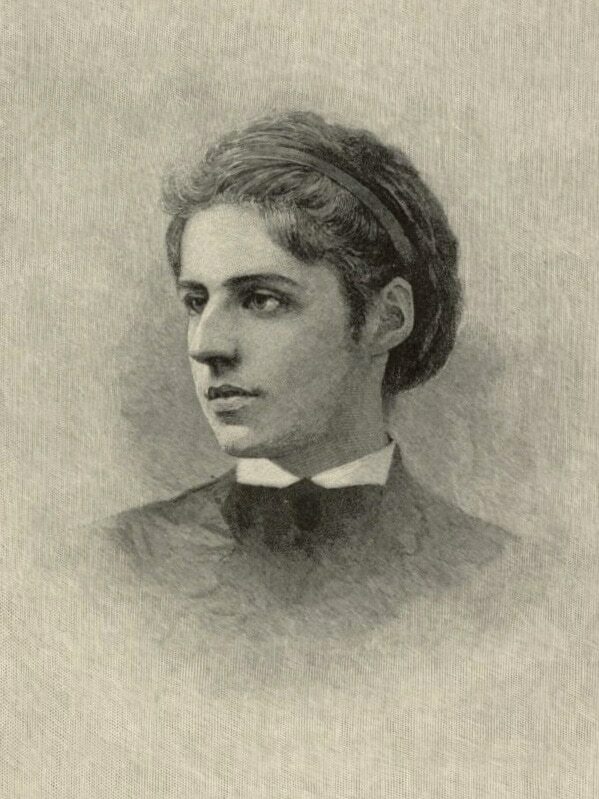 Emma Lazarus was one of the first successful Jewish American writers. She descended from a Portuguese Sephardic Jewish family that settled in New York during the Colonial period. In her lifetime she was known as an important American poet– a pretty amazing accomplishment at that time considering she was both a woman and a Jew! In her later years she became a fervent supporter of Jewish immigrant rights; her poems and essays boldly protested the rising tide of anti-Semitism worldwide. Few people know that this famous poem was written by a Jew. I’m sharing it with you today because I believe it captures the spirit of Independence Day and what our great nation stands for. Happy 4th of July! I am leaving today on a five week international culinary adventure. First stop, Paris! I’ll be blogging from the road. Have a fun, safe, and peaceful weekend. Have an excellent trip and enjoy, thanks for the poem I was unaware until today that this poem was indeed written by her! Intresting though I was listening to Focus on the Family and this is exactly who they were talking about! Even the meaning of her name! Thanks for the history lesson and safe traveling! Thanks Tori. What a wonderful bit of history to share this year. Wonderful poem. I am proud to be Jewish! Beautiful, beautiful, beautiful. Looking forward to hearing your travel blogs.